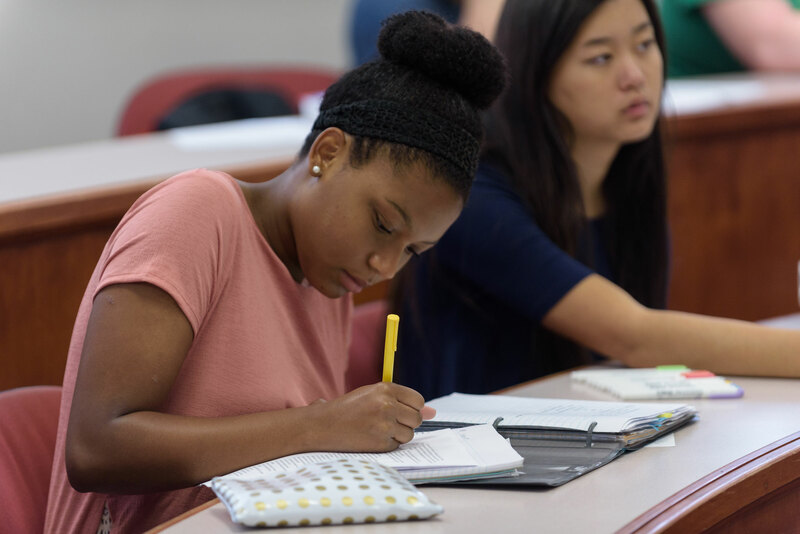 Lyon College has developed partnerships with area community colleges and selected graduate schools to enrich the educational opportunities leading to and following from a degree from Lyon. Articulation agreements facilitate the awarding of transfer enrollment at Lyon for courses taken at selected community colleges. Partnership agreements with in state and out of state graduate programs facilitate enrollment in selected graduate programs. 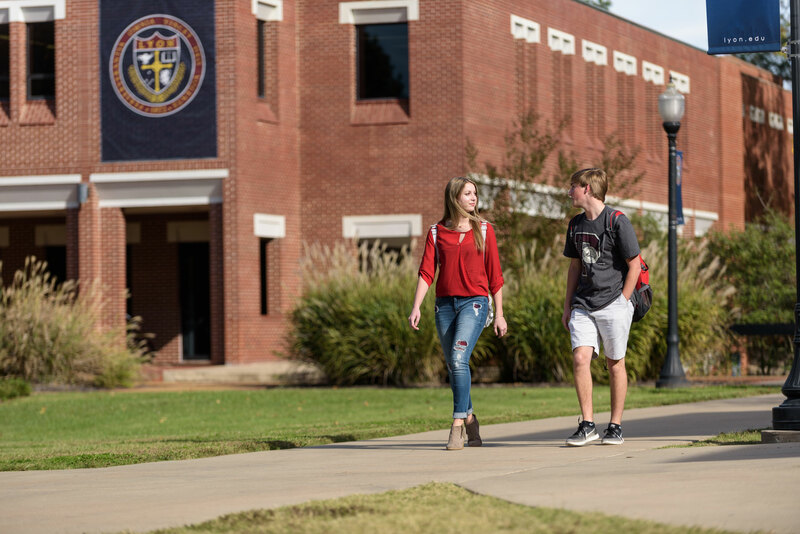 Lyon College has articulation agreements with Ozarka College in Melbourne, Arkansas State University-Beebe, and Arkansas State University-Newport that allow students who complete all or a significant portion of the Associate of Arts degree at those institutions to transfer easily to Lyon. Satisfactory completion of an associate of arts (A.A.) degree at these two-year colleges with at least 60 hours of transferable coursework will guarantee junior standing at Lyon. Remedial courses are not transferable towards a Lyon degree. 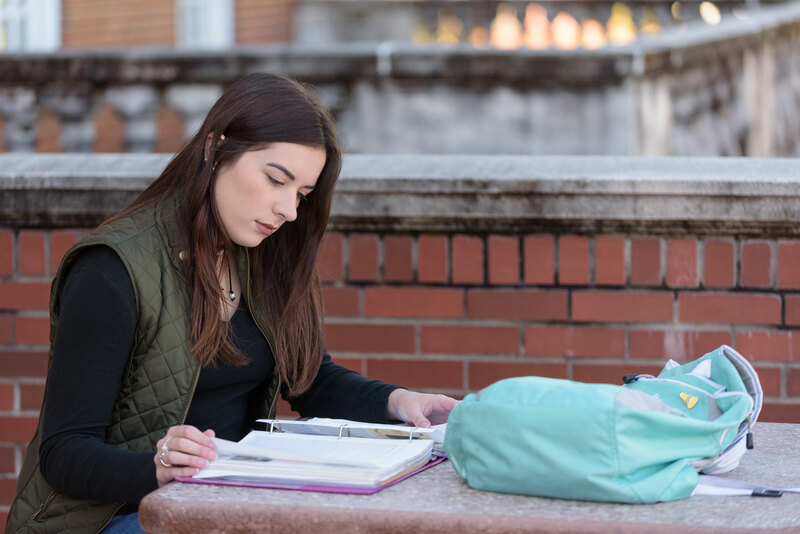 In order for coursework to transfer to Lyon, the student must have earned at least a "C" in all courses used to satisfy Lyon's degree requirements, whether these are taken at Ozarka, ASU-Beebe, ASU-Newport or any other institution. Lyon and the other colleges may specify differing general education requirements. to broaden the college offerings for students of both institutions through limited exchange. 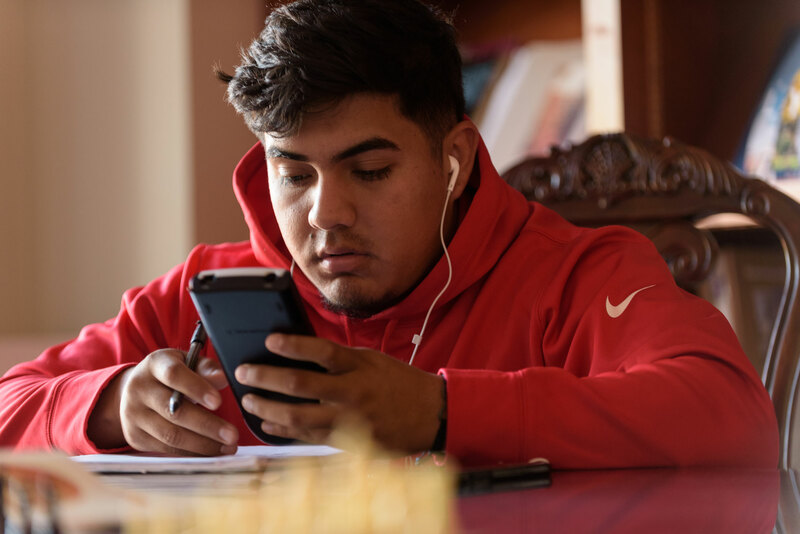 The program is known as the College Opportunity Program; students planning to transfer to Lyon are College Opportunity Program transfer students, and students taking a course or courses on their non-home campus are College Opportunity Program exchange students. For more information see the catalog.